With the weather allowing it, spring vibes all around and the Easter holiday vacation, April is THE month to visit at least one of the AMAZING festivals taking place around the world. The Thai New Year festival more commonly referred to as the Songkran Festival is celebrated all around the country with exceptionally over the top celebrations in several centrEs: Chiang Mai, Bangkok, Phuket and some of the islands’ beaches. 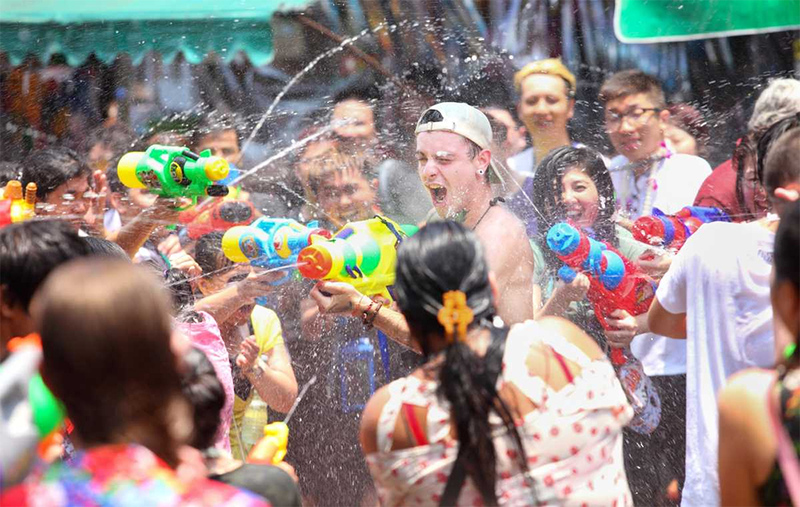 The highlight of this festival is without a doubt the mass water fights that break out across the country, giving it the common name of “The Water Festival”. 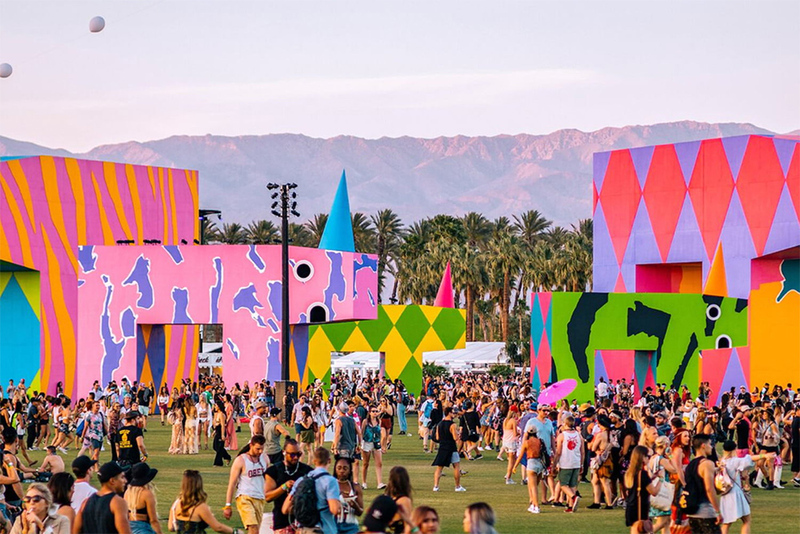 The annual Coachella Festival is a music and arts festival held at the Empire Polo Club in Indio, California. It is one of the biggest and most awaited music festivals not just in the states but worldwide (last year, over 250,000 people attended the festival!). It first started in 1999, with headliners such as Beck, The Chemical Brothers, Tool, Morrissey and Rage Against the Machine. This year’s lineup includes Childish Gambino, Tame Impala and Ariana Grande. On April 22, 1970, millions of people crowded the streets protesting against the negative impacts of 150 years of industrial development. That led to the creation of the Environmental Protection Agency on July of the same year, robust environmental laws such as the Clean Water Act and the Endangered Species Act, among many. Earth Day is now a global event celebrated by one billion people in 192 countries worldwide. It may not be a “proper” festival but it is one April event that should not go by unmentioned or unmarked. 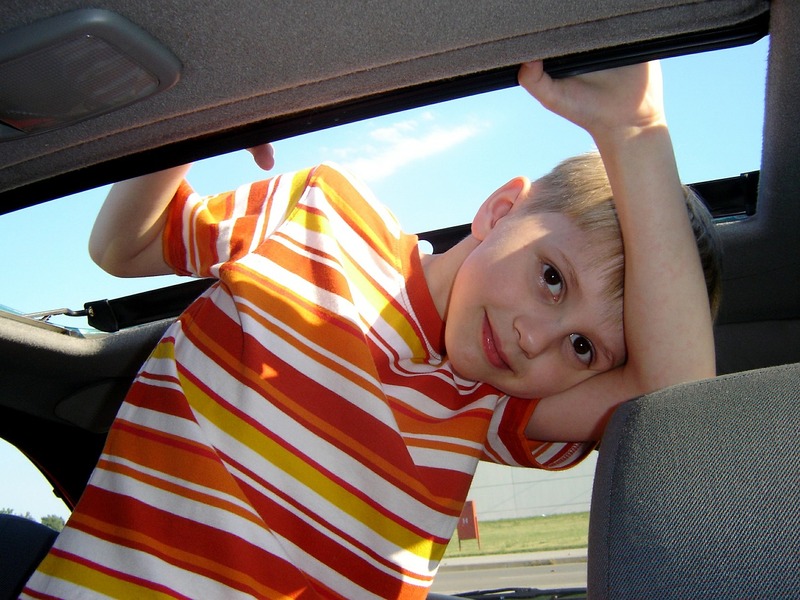 Wherever you are on April 22nd, take a moment, pitch in and lend a helping hand. 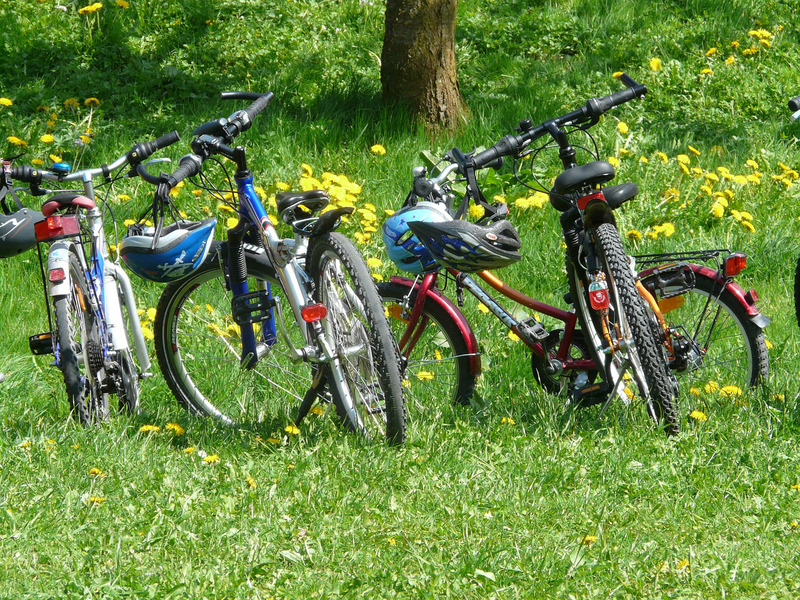 Just check the local Earth Day events and take part in an event of one of the most important days in our Earthly calendar. 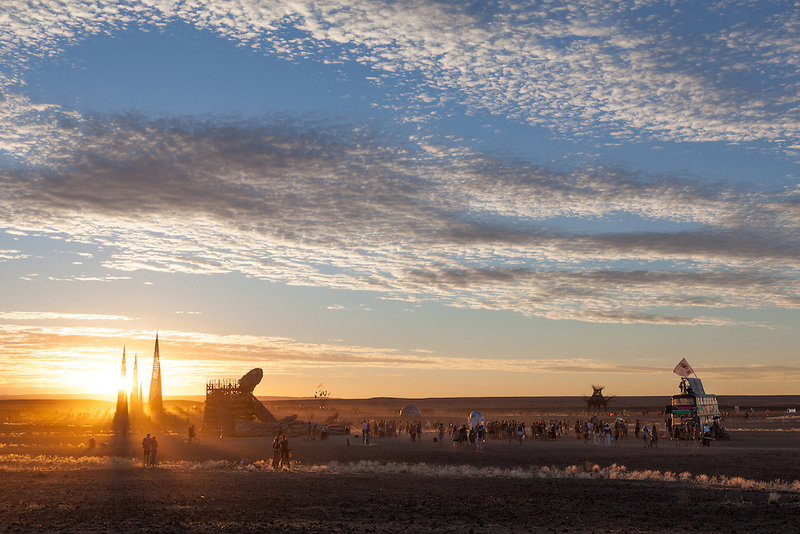 AfrikaBurn is South Africa’s version of America’s Burning Man. AfrikaBurn is not a spectator event, it’s all about the participants, gathering annually in the Tankwa Karoo to create a contemporary city of art, theme camps, music, performance and costumes. 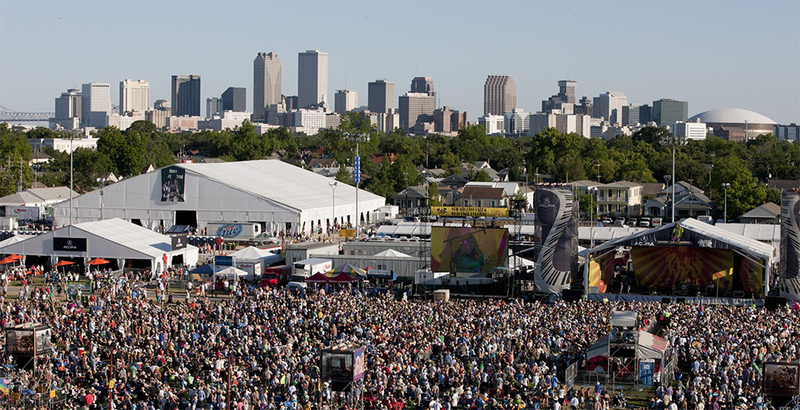 In case you missed the March events in New Orleans, don’t worry, it’s not over yet. In April of 1970, Mahalia Jackson -one of the greatest Gospel singers of all times – returned to her hometown to appear at the first New Orleans Jazz & Heritage Festival, where she and Duke Ellington came upon the Eureka Brass Band leading a crowd of second-line revellers through the Festival grounds. George Wein, producer of the Festival, handed Ms. Jackson a microphone and she sang along with the band and joined the parade… and the spirit of Jazz Fest was born. Don’t miss it.